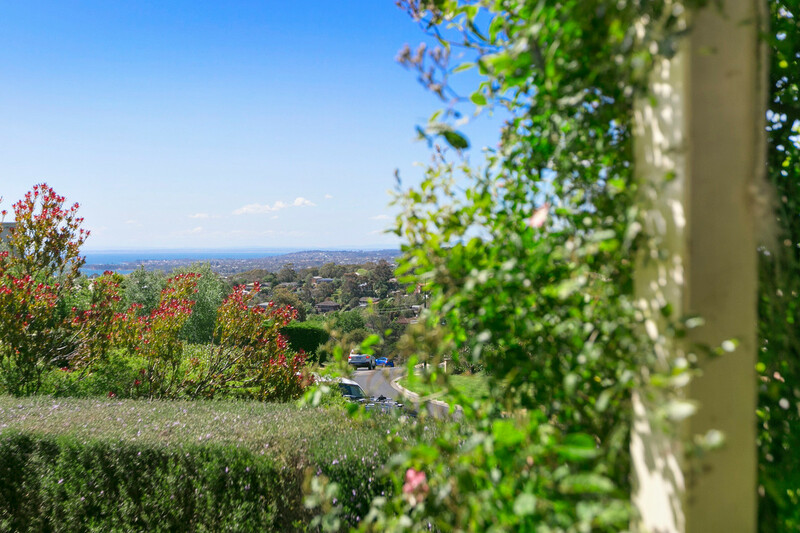 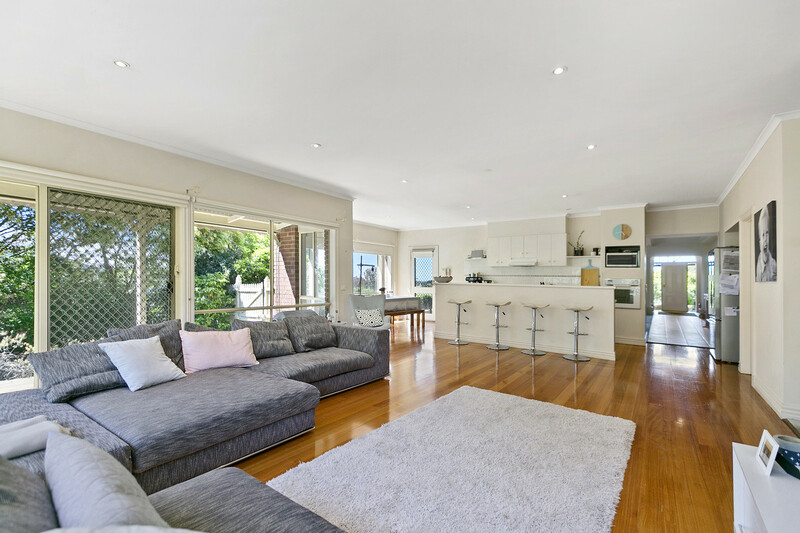 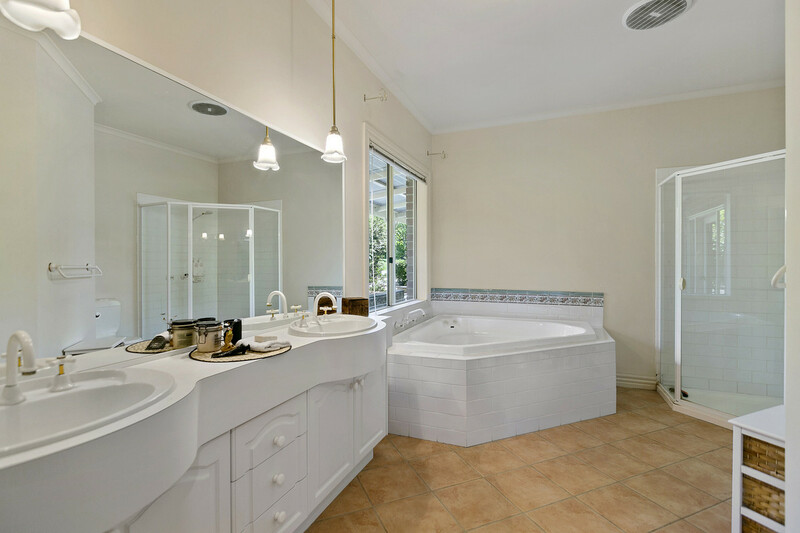 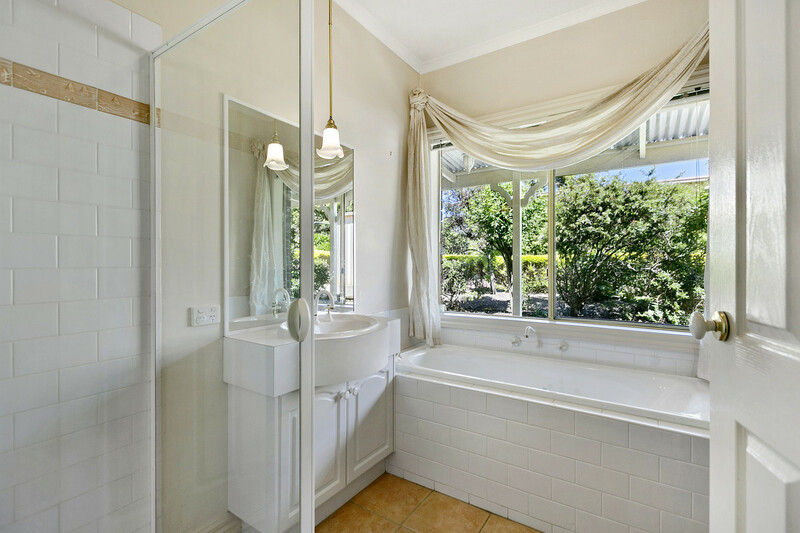 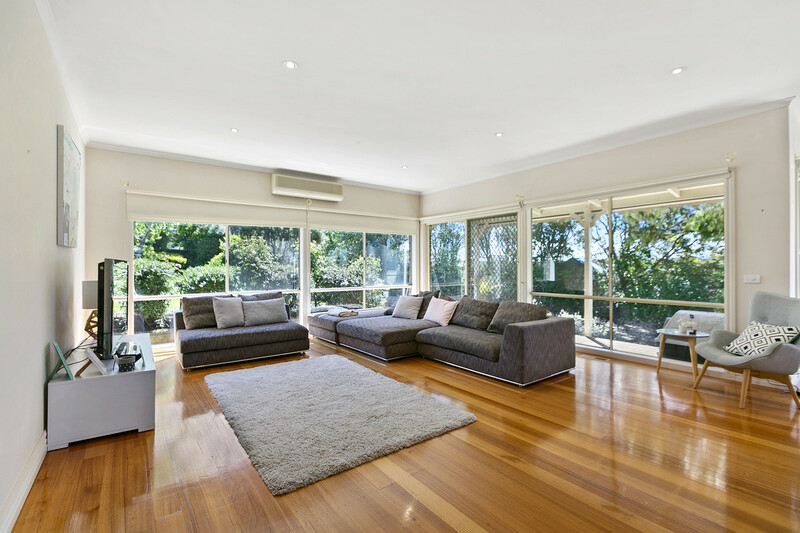 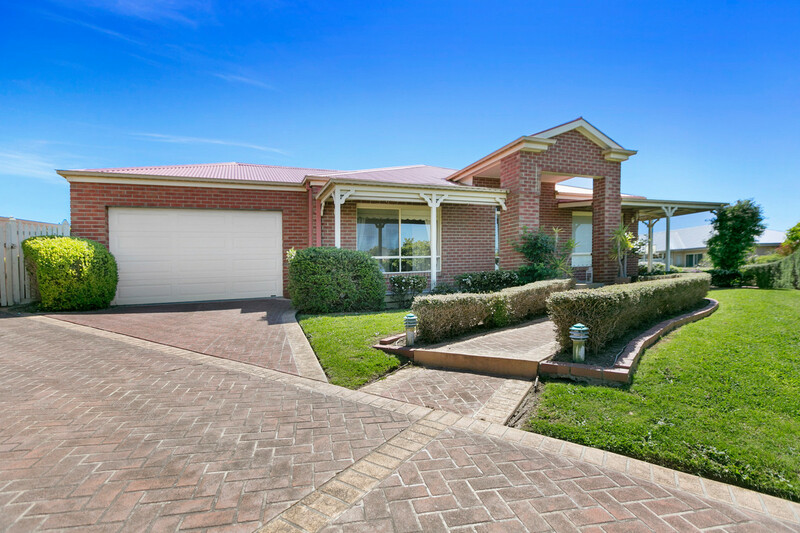 This gorgeous light filled 4 bedroom home is perfectly located to all conveniences in Mt Martha and comes complete with landscaped gardens (inclusive of gardener). 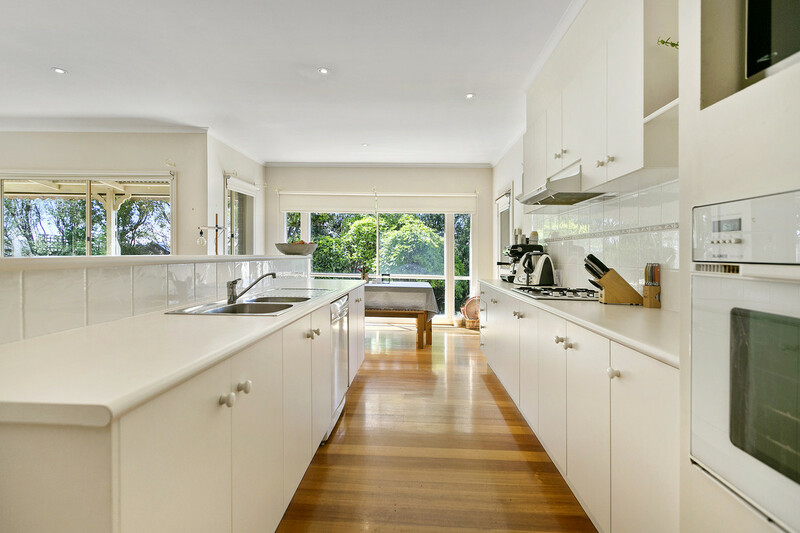 Spacious interiors showcase open plan family, kitchen and casual meals with polished floorboards and alfresco terrace. 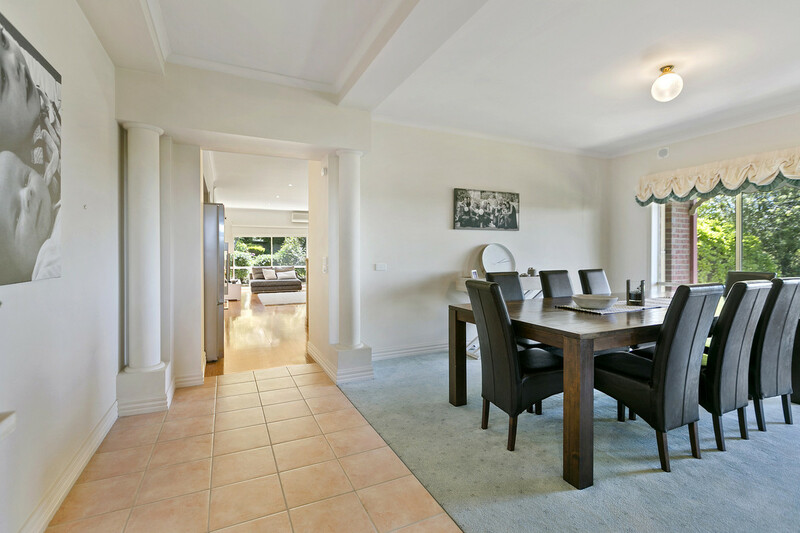 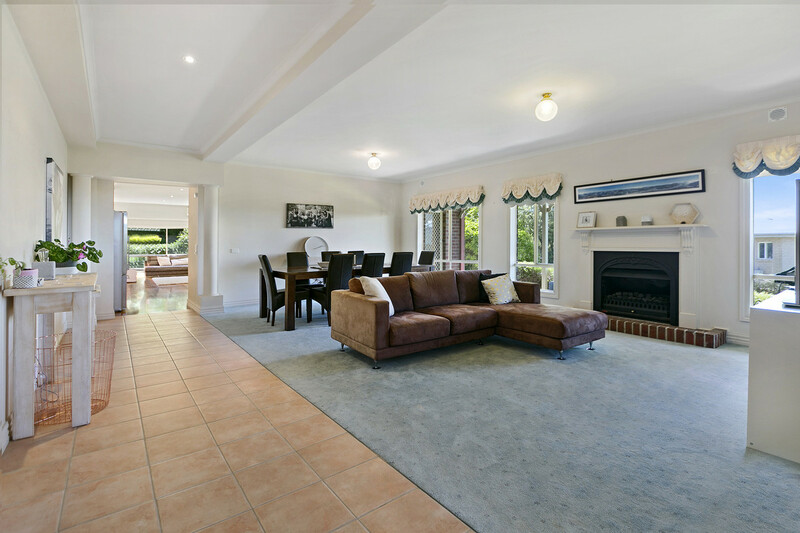 Large formal lounge and dining offers an additional living area. 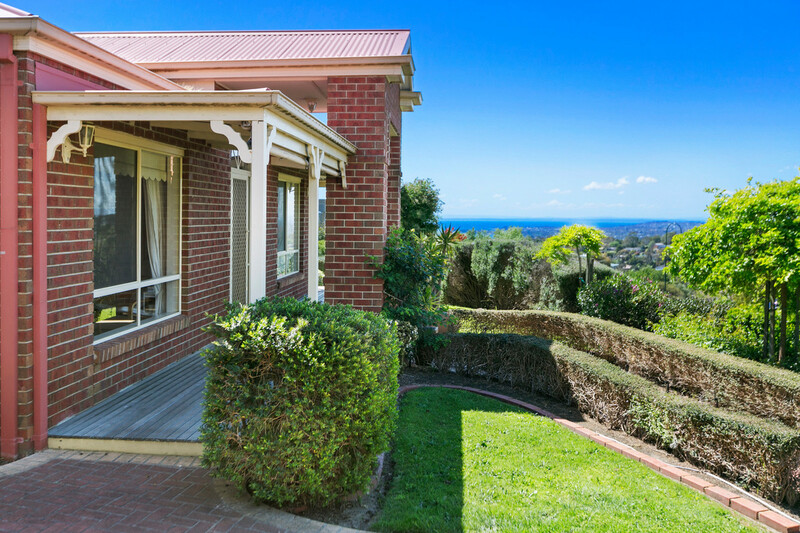 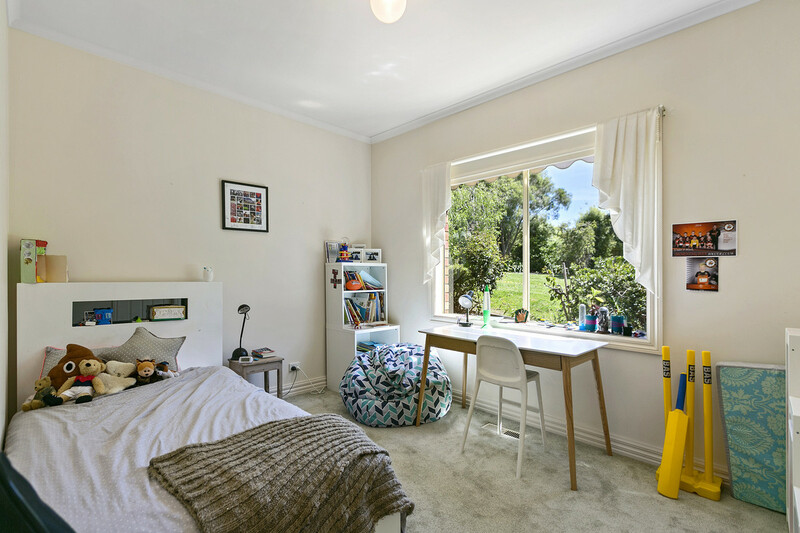 Plenty of storage in a premium location on the high side of street with views to Port Phillip Bay. 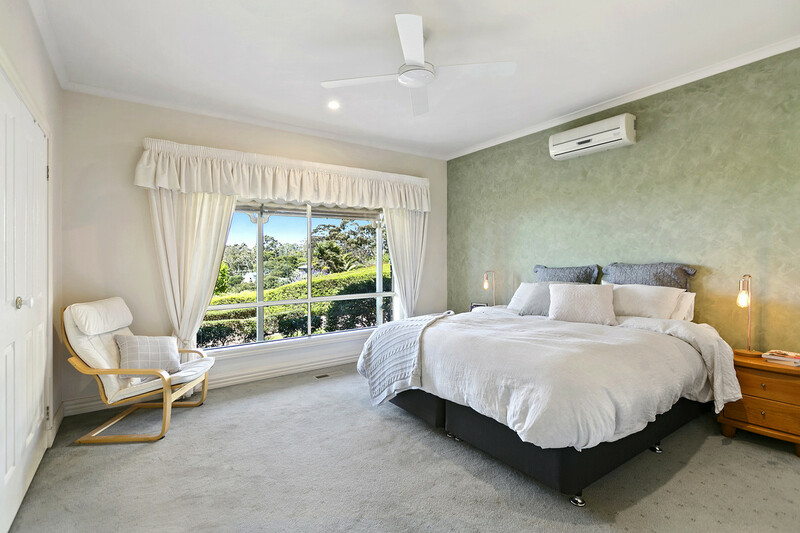 This property also offers ducted heating and split system cooling throughout, walk in robes to 4 bedrooms and two large garages. 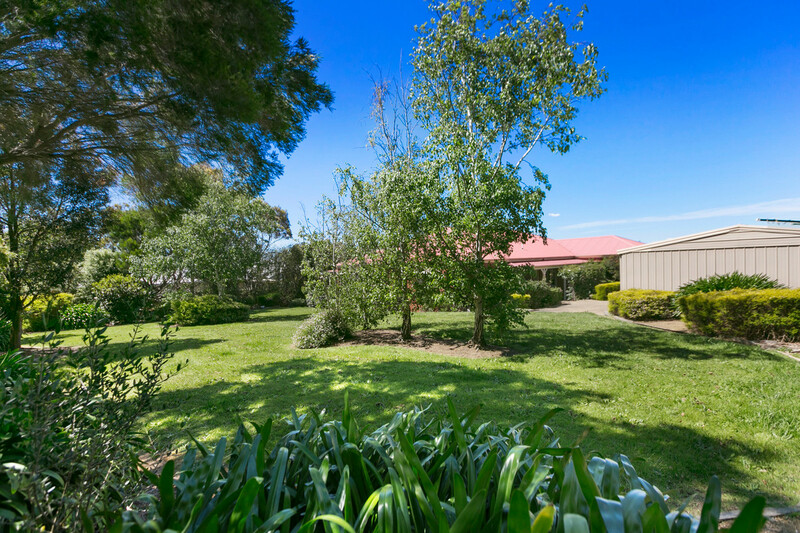 Close to shops, services and public transport this one cannot be missed.